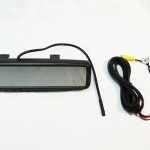 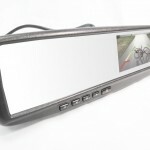 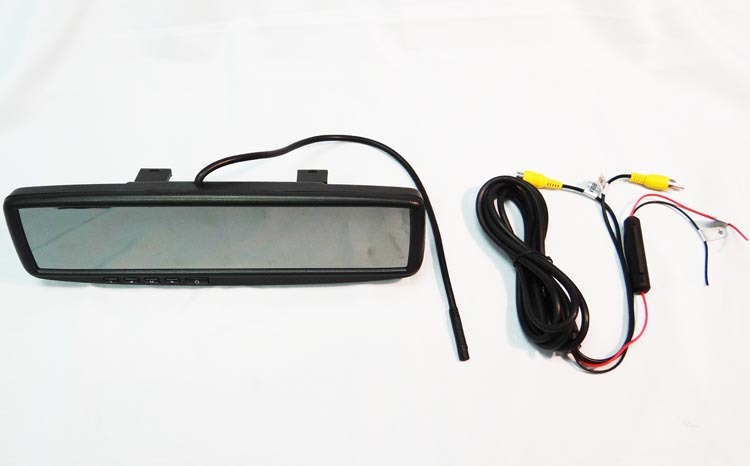 The Moss-4118B is a fully functional rear view mirror, with a “hidden” 4.3 screen in the right side. 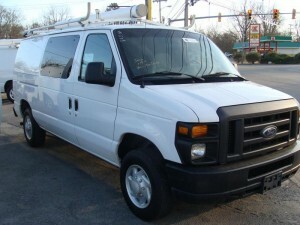 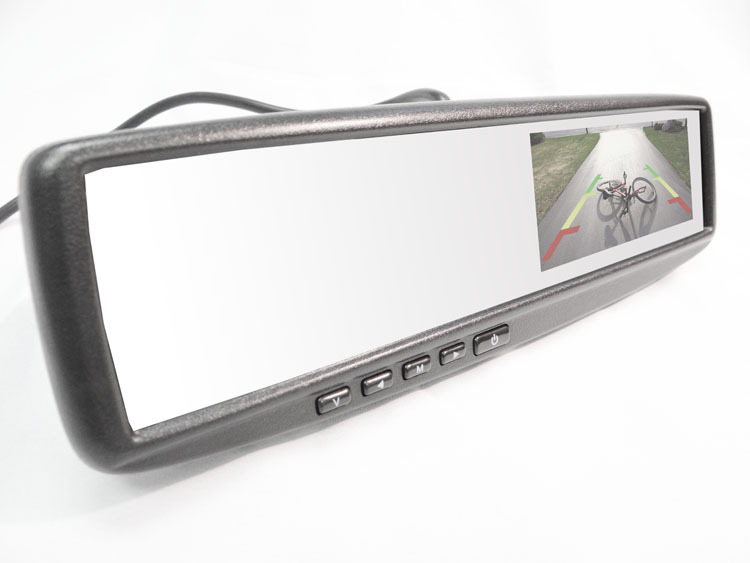 When powered up, the video monitor and mirror can be used concurrently. 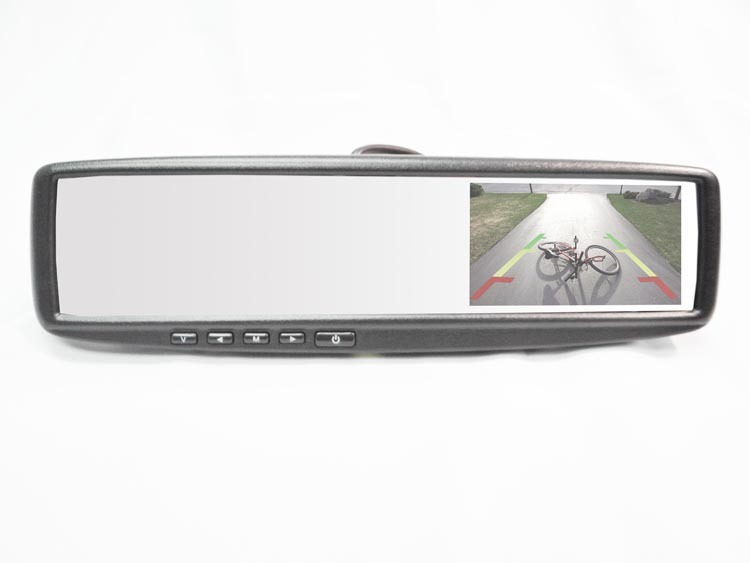 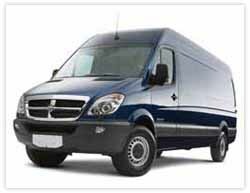 A backup camera wired to the MOSS-4118B would allow the driver to keep his eyes on the rear area of the vehicle, while also viewing the smaller area that the backup camera shows. 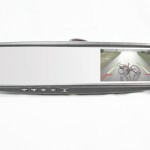 This is the ultimate in rear visibility. 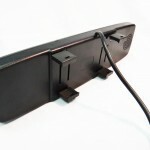 For a professional installation, our MOSS rear view mirror brackets fit your windshield just like factory, with specific brackets for different model vehicles. 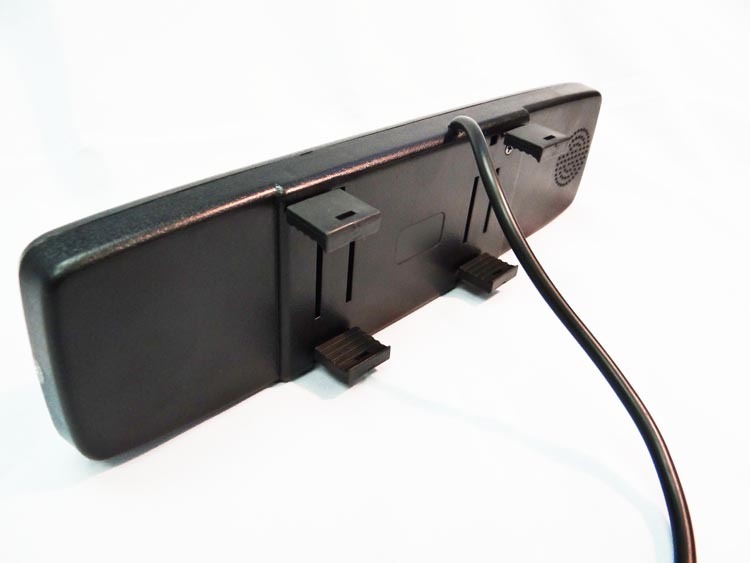 Click here to view our brackets.